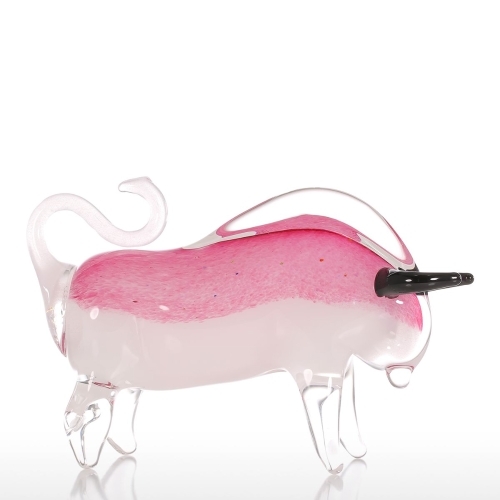 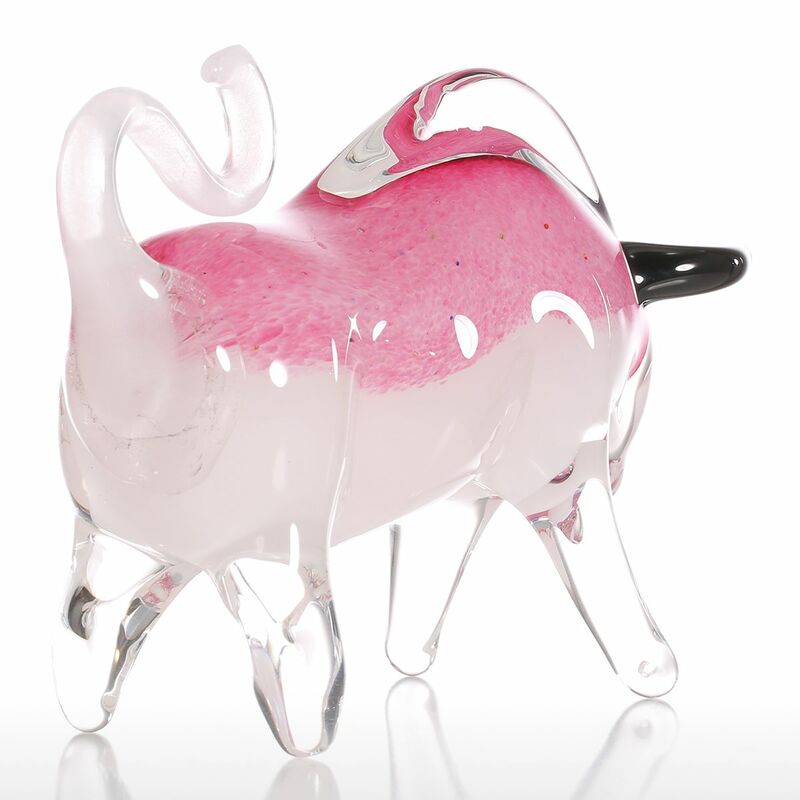 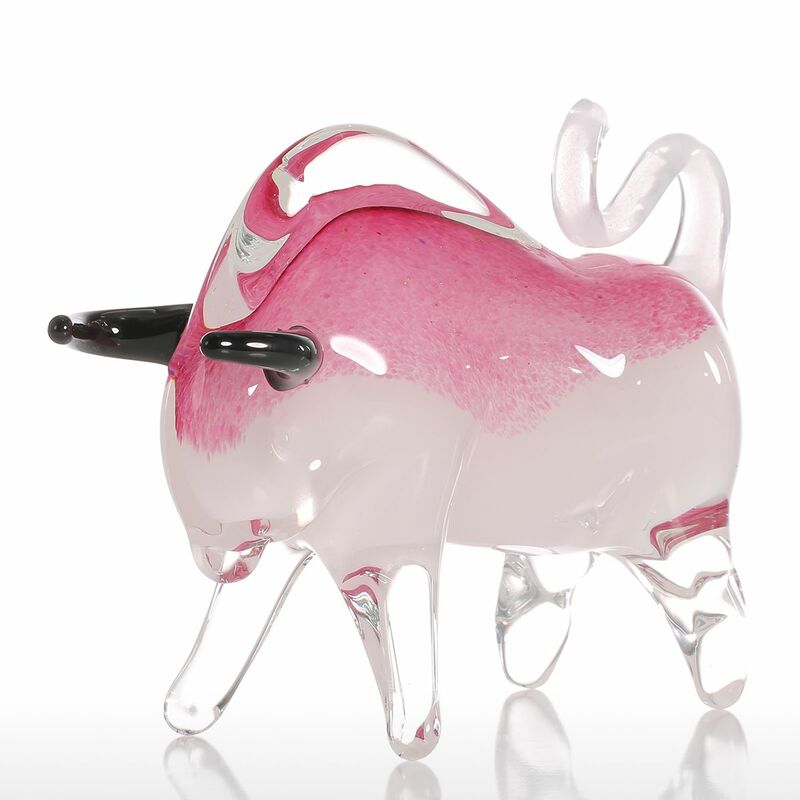 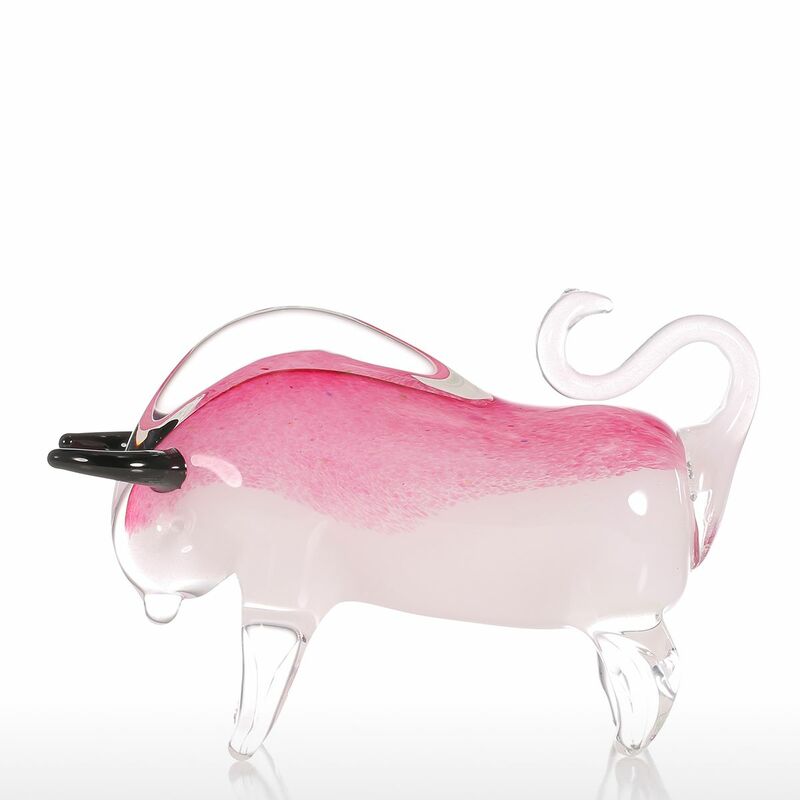 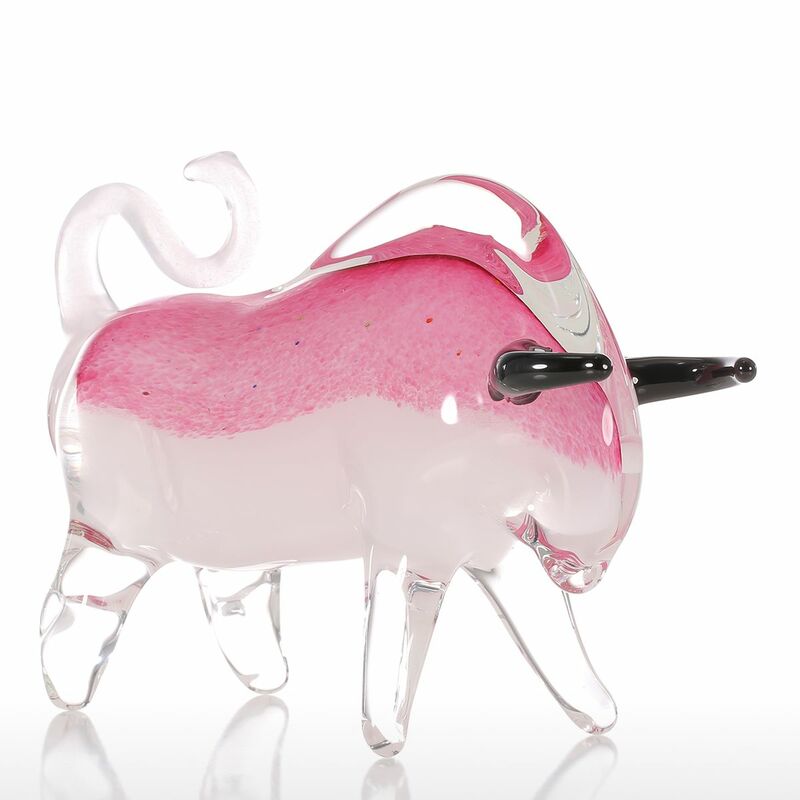 This is an extraordinary glass cattle, it has pink body, black horns, transparent limbs and tail. 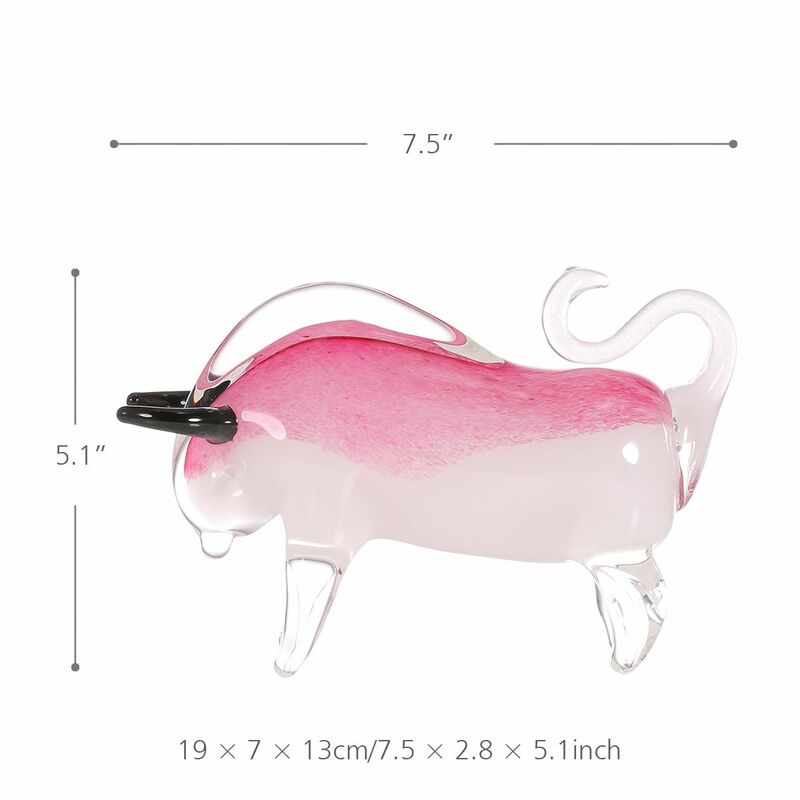 Crystal clear beautiful body, lifelike appearance. 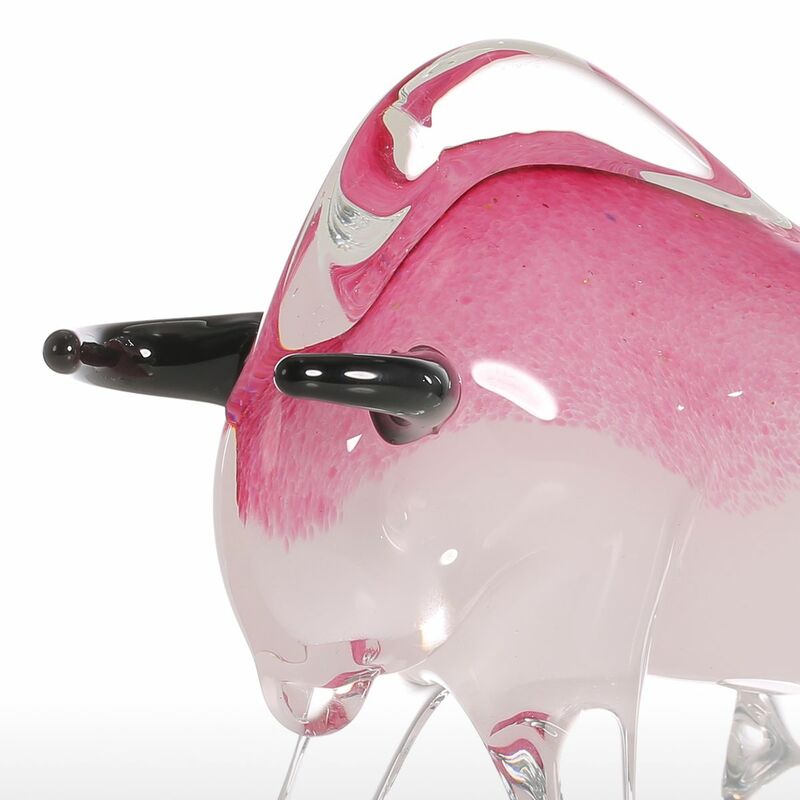 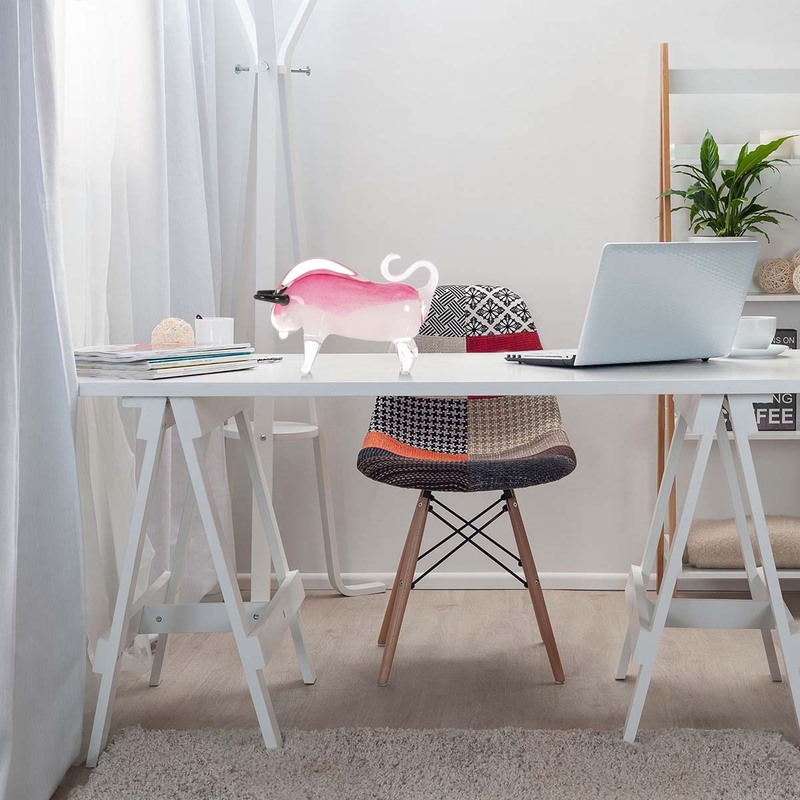 The pink and white body, give people kind and tender visual experience. 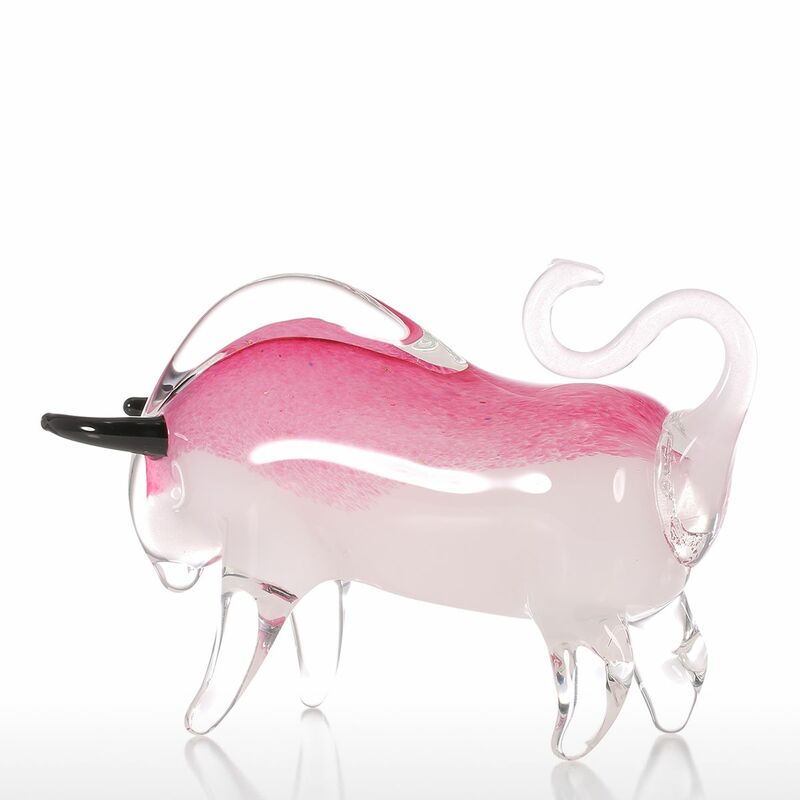 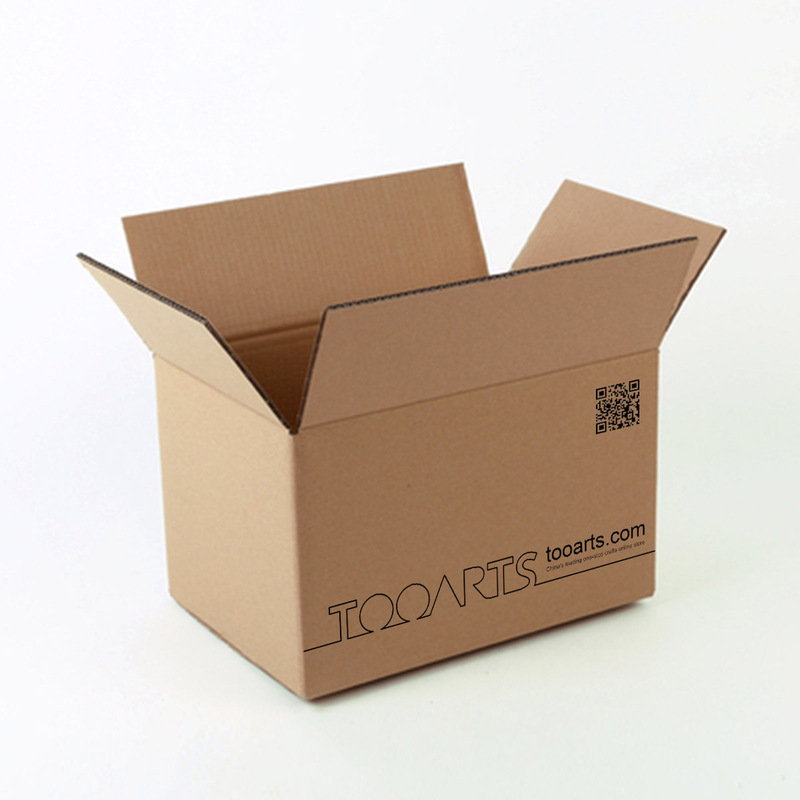 Outstanding glass sculpture features, a great flections to our delicate craftsmanship.